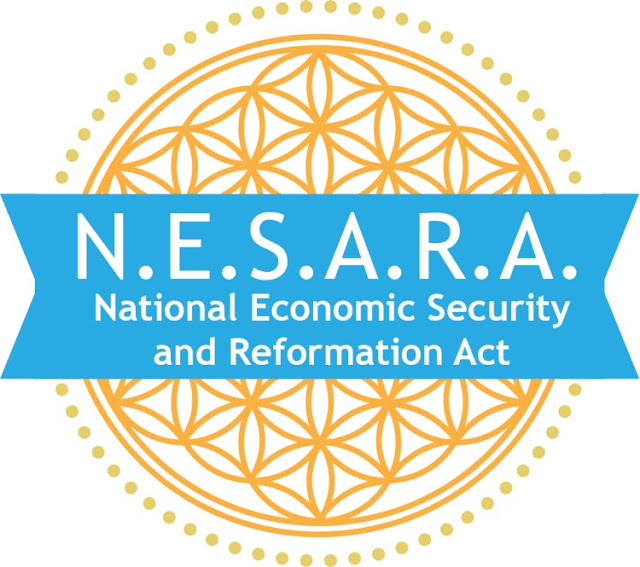 It’s an acronym for Global Economic Security And Reformation Act , and has been written and refined by great minds of the twentieth and twenty-first centuries in order to reset planet earth and humanity on a sustainable governance foundation. The existing “cabal” governing authority has intentionally and methodically hid humanity’s historical truth (including alien occupation and genetic tampering) for over thirteen millennia; and thus why GESARA implementation is necessary now, as the galactic community has been tasked to stop and reverse the momentum of such a rebellious and blatant action against the Creator Source, and human species. Together with humanity, all love warriors of the white light will now put an end to cabal deceit as well as re-institute universal truth and justice without further delay or negotiation.